Expand search to view more listings in and around Virginia Beach. 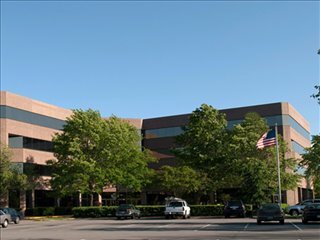 See more offices in and around Virginia Beach. Offices.net has Virginia Beach executive offices and shared office space currently available for occupation at short notice on flexible rental terms without the long-term commitments and high overheads of conventional commercial real estate lease agreements. Our well placed offices are situated in prime Virginia Beach, VA business locations and include an extensive range of services and amenities. 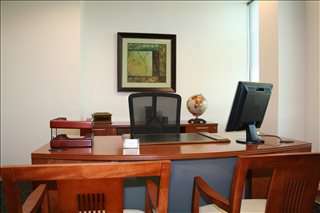 All you need to do is choose any of the well situated Virginia Beach offices for rent listed on this page. The professional office suites, shared work space and virtual offices on Offices.net are situated in prime Virginia Beach business areas, and are available to rent on easy, flexible terms to suit your company's requirements. Market Overview: Virginia Beach is part of the Norfolk, VA - Newport - Hampton Roads office market, as it is a rather small market amounting to 9 million square feet of space. 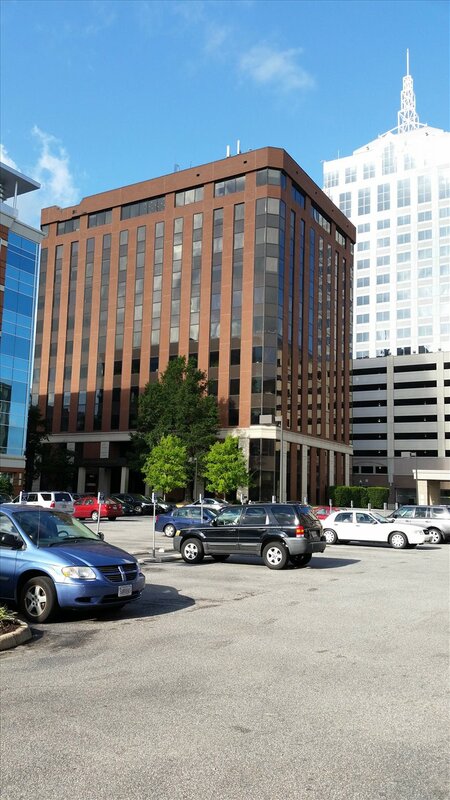 Local office inventory is divided into downtown Virginia Beach, Central Virginia Beach, and East Virginia Beach, with the latter being the largest sub-market by inventory. Occupier requirements usually involve rather large office units used by defense and call center firms, although large blocks of contiguous space are becoming harder to come by. Looking ahead, we can expect to see a consolidation in demand for coworking space, especially among owners of small businesses, along with modest but ongoing increases in rental rate. Vacancy Rates: Generally speaking, market performance is steady and activity levels are moderate, since most activity takes place in suburban areas. This is reflected in vacancy levels that are still to drop below the 10 percent mark, although availability is very limited in East Virginia Beach, Virginia. Office Rental Prices: Average asking rents are $20 / square feet / year for Class A offices and $15 for Class B space, which make the city a very cost-effective business location (2017 data). A number of the business centers and office buildings that we feature offer office spaces that are fully furnished and equipped, making setting up a very easy process. Many of the serviced offices and Virginia Beach commercial properties can be configured to meet the particular needs of your company. Some office property providers will even tailor the professional office space for you and permit you to decorate, giving you more control over your environment and branding. Many of the office spaces for lease offer features such as call answering, utilities and janitorial staff, onsite car parking spaces, commercial property management, business lounge facilities and much more. No matter what type of office for lease that you need in Virginia Beach we can help you find and secure it for the duration you need, at a rate that suits your budget. Whether you require private offices, a medical office, warehouse space, industrial space, retail space, coworking space, shared space, furnished offices or other - we'd love to hear from you. With a population of nearly 450,000 people, Virginia Beach is one of the largest urban centers in the Atlantic coast of the United States. Although the city was only incorporated in the 1950s, it has since boomed into a thriving community that enjoys an enviable office location on Chesapeake Bay. Key Industries: The city's seaside location was crucial to the development of tourism and leisure, which are two of the most important industry sectors locally. The economic impact of tourism alone has been estimated to be in the region of $1.4 billion, and tourism-related activities support nearly 13,000 jobs in the area. The city is also a popular destination for conferences, congresses, and other types of business events. Defense is another established industry sector, as there are several military bases in the area. In addition, Virginia Beach has solid advanced manufacturing, retail, IT, logistics, and biomedicine sectors. Major Employers: The city is home to many corporates and multinationals, with the major employers being the military basis at Little Creek and Oceana, followed by Geico Insurance, Lynnhaven Mall, Gold Key Hotels, STIHL, Anthem, the Christian Broadcasting Network, LifeNet Health, and Lockheed Martin. Labor Market & Employment: The Virginia Beach metropolitan area supports a workforce of more than 700,000 people, most of whom work in trade, transportation, and utilities; professional and business services; the public sector, education, and healthcare. The city serves as the place of employment for workers who are located near close proximity areas, such as Chesapeake and Norfolk, as Virginia Beach has a solid business community made up of nearly 174,000 companies. Long-term industry projections suggest that the professions that will grow the most are Virginia Beach retail, construction, professional, scientific and technical, admin support, healthcare, and education. Grow Your Business in Virginia Beach, VA: Medium and large businesses make up the vast majority of local companies, although approximately 10,000 firms are micro-enterprises. Recruiting among millennials is common for local business owners, as this population segment is attracted to the city's high wages, mainly in sectors like biotech, IT, and life sciences. Virginia Beach is considered a good office location for businesses due to low taxes, convenient transportation links, excellent access to markets, and targeted assistance programs both for new and established companies. 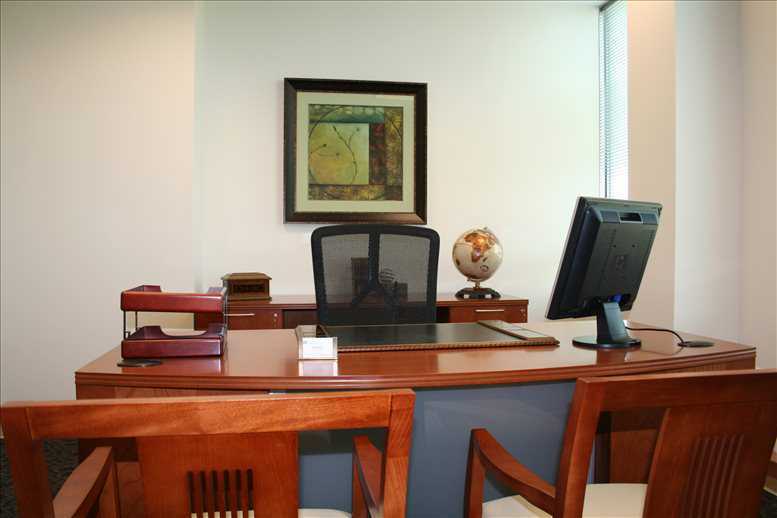 Our professional office spaces for rent provide an easy solution to working in Virginia Beach, Virginia and in many cases also offer the option of increasing or reducing the amount of private executive suites or shared space rented at very short notice. This type of flexibility may be ideal for start-ups and companies that are expected to grow fast, as well as for those that are downsizing. 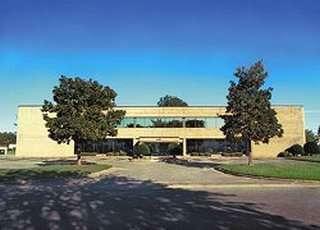 In addition, we have a selection of flexible office space available for lease in prime business locations in a number of other cities in Virginia.